This is a strange, but good, book. The main character, Jacob, is trying to find out a secret about his grandfather. His grandpa recently died, but he left Jacob with some confusing clues. A letter. 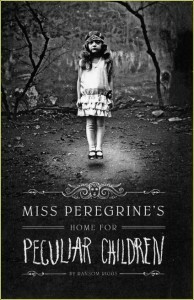 A bunch of old photos of very peculiar children – a levitating girl, a man with a mouth in the back of his head, an invisible boy. Some muttered directions as he died. 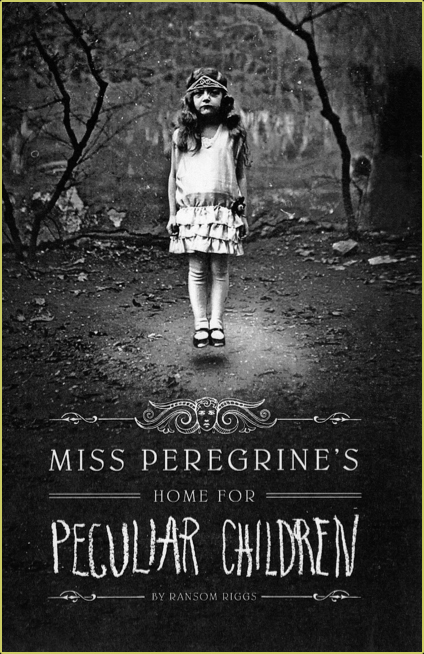 Jacob knows that his grandpa once lived in an orphanage as a child (where Grandpa swore the pictures came from), and he sets out to find the place and the headmistress, Miss Peregrine, if she is still alive. Little does he know he is in for a scary, unbelievable, time-traveling adventure. The cool thing about this book is all the pictures. They are old black and white photographs of the various characters in the book. And they are a little creepy. But they lend the story some credibility, in a way. I did some research on this author, and he is really into finding old pictures at flea markets and stuff. And then he tells stories from the pictures. Kinda unique.